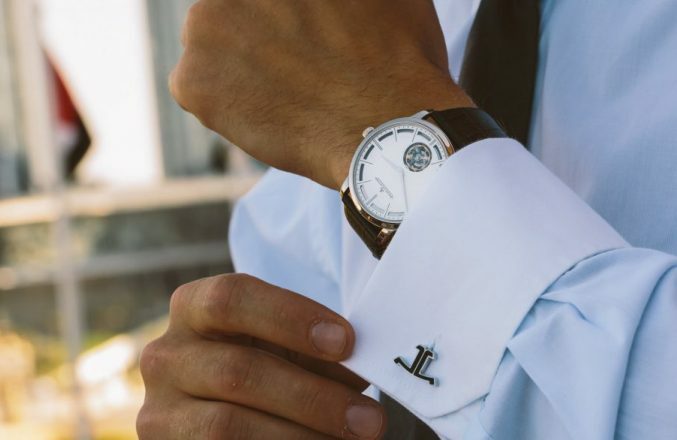 The clock is one of the most important accessories, if not the most, for the woman or the business man, since beyond good taste and style, a watch can transmit features of personality. Do you like the adventure or you throw more to urban life? Are you discreet or do you like to show off what you have? Do you like the innovation or yours is the classic? A watch is much more than a device that tells us the time: it is a mirror of our style in general. We share five steps you can follow to choose the perfect watch for you. Well, before anything else the first thing that you must define is a price range. When you fall in love with a clock is hard to say no and is easier to not spend more if you have a budget in mind. What costumes are going to use with the clock? If it is for use with suits (men) or executive outfits (women), a too bulky or sporty clock could clash (eye: there are no rules, and there are combinations that work). There are three main styles of clock: classic, sporty and designer. 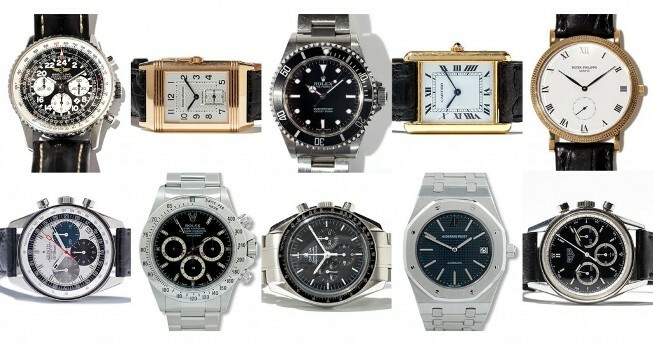 Classic watches tend to be of a golden material, a simple cover and slim body as well as hands and thick numbers. Designer watches usually have a very peculiar style, because these are born of the imagination of someone famous as the architect and designer Philippe Starck. Sports watches are usually large, resistant to water (ideal if you like diving) and with thick numbers. These usually have several indicators such as stopwatch. There are both handles and digital. To go removing options make a list of the combinations of materials that you like. The bodies usually come in plastic, resins, stainless steel, metals with gold plate; solid metals such as titanium, alternative materials such as ceramics (or wood) or gold with precious stones. What you choose depends on your personality: If you like classic but with a special touch, the ceramic can be your best option; if you prefer the pure classic, a golden but discreet tone could be more pleasing. Then you have to choose the belt, but not only based on style, but also with comfort. There are plastic, rubber, specialty metals such as titanium, metallic, exotic skins such as crocodile or natural leather. Choose the combinations that most adhere to your personality and seeks models based on them. Watch size should be appropriate for your complexion. If you are a tall person you will come well models with big covers; if you are short stature a too large watch will look like a child with the clock of your dad. Similarly, if you are thin-skinned a circular watch might be the perfect choice. If you are of robust construction a square or rectangular cover provides straight angles. If you want to buy a watch and passing it on to future generations, or simply want to last several years, it is important to know the basics of durability. 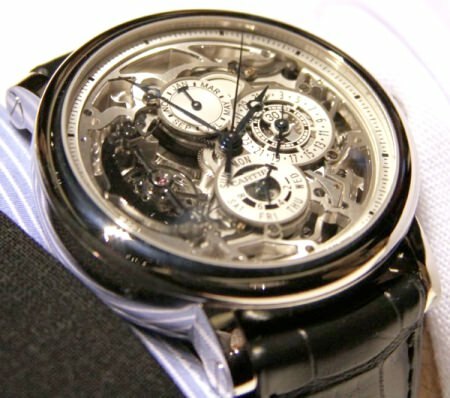 Mechanical watches, both manual and automatic, need to be cleaned every three years, but their life is almost infinite. Quartz watches based operating batteries must receive service whenever you change the battery (from two to five years). However parts cannot always be repaired: unlike mechanical watches, its life is limited. Finally, watch of lithium batteries of LID type have a life of approximately 10 years. 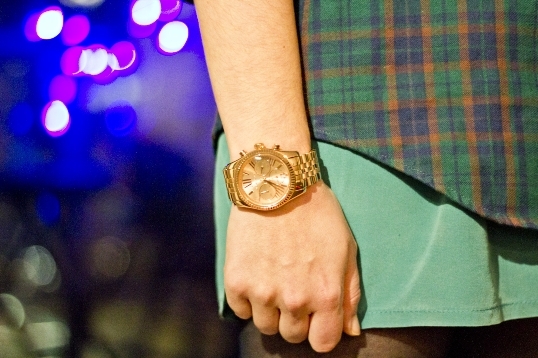 Golden rule: Never buy a watch before you make sure it looks good. Sometimes we see a model in Internet and it fascinates us, but to see it since there is something that does not fit. If you’re going to make a good investment in a watch, go to the store with the type of clothing with which you use it. If it is for weekends or playing golf, wear a polo shirt. 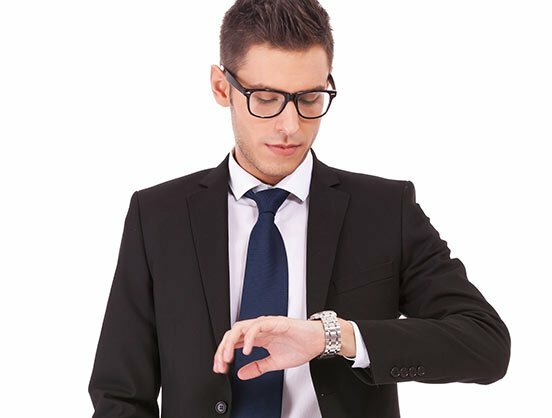 If it is for working hours, go to the store with a suit or formal dress. You may find better prices if you shop online, but first try it in a store. « How to clean onyx stones?